Ys VIII is a marvelous game that truly deserves more attention. With my limited exposure to the series I am impressed each time I dive in. Those looking for a classic JRPG that hits all the right notes, you will be hard-pressed to find a better experience, especially on the Switch. I am glad this series is getting more exposure, and would love to see it eventually make its way onto every platform. 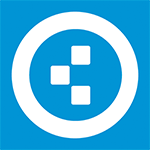 Don’t be afraid of the number, this is a great game to dive head first into. YS VIII: Lacrimosa of Dana was certainly a great playing experience. There is a lot to explore and many characters to get to know. It certainly stands out from the ever-growing crowd of RPGs on the Switch. Those looking for a long but delightful RPG experience should definitely give YS VIII: Lacrimosa of Dana a try; it won’t leave you disappointed. 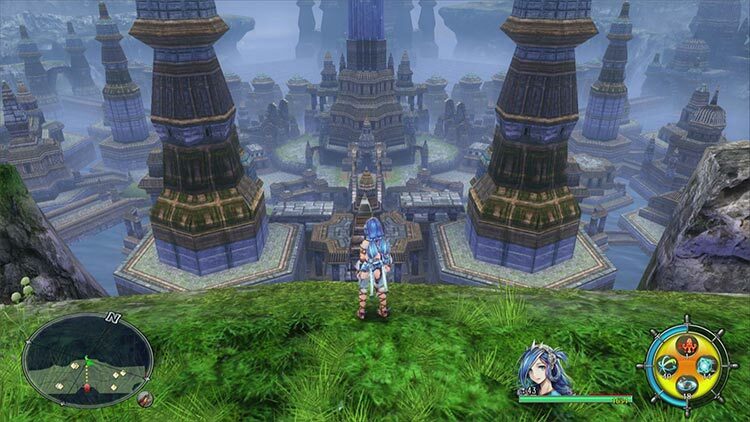 With fun, fast-paced combat, likable characters, and an enjoyable story that takes full advantage of its beautiful shipwrecked setting, Ys VIII: Lacrimosa of Dana is a top-shelf action RPG. Exploring the Isle of Seiren is as rewarding as mastering the character-swapping, hack-and-slash battle system, and both fit into an addictive feedback loop of adventuring that keeps everything moving at a quick clip. 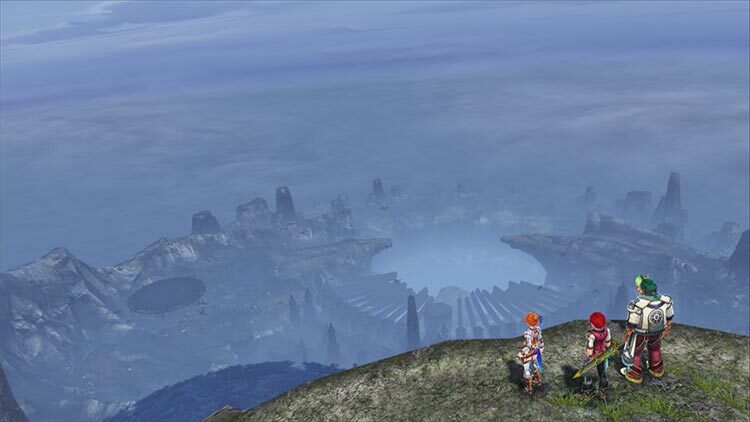 Ys VIII: Lacrimosa of Dana was my first foray into the Ys universe and despite the goal of making it off the island, I find myself wishing I hadn’t left at all. What at first was my biggest concern, the action opposed to turn-based combat, turned out to be what I found the most enduring throughout my experience. If there's anything really "meh" about Ys VIII it's that the story takes a good long while to get going. It crawls along with dream sequences that don't really generate interest, and the first hour or more is just you running around the soon-to-crash ship talking to people. 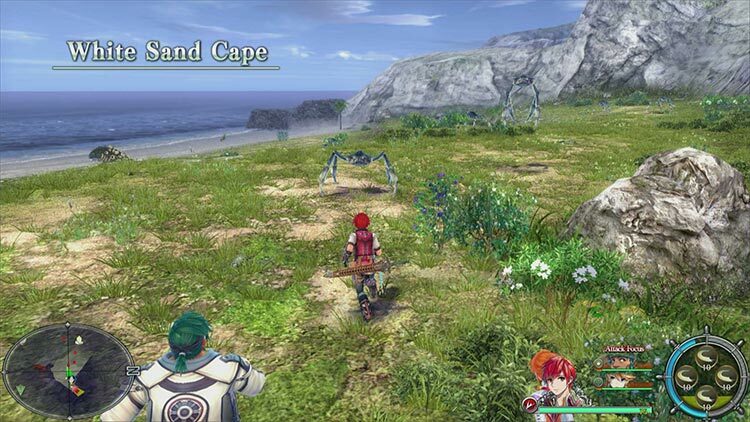 But once you're adventuring on the island, fishing, crafting, learning new skills, finding new secrets, and meeting new survivors, Ys VIII becomes a very memorable experience. Some minor technical limitations aside, gamers are in the presence of what is one of the most compelling JRPG stories the Nintendo Switch has seen, easily on par with Xenoblade Chronicles 2's and, admittedly for lack of competition at this level of polish, at time of writing anyway, the absolute and unquestionably best Action JRPG on the system. Putting that issue to one side this is one decent script away from being a classic role-player. But even with its narrative problems it’s still a little gem of a game and one we wish we’d had time for before now. So forget the nonsensical name, and the fact that it’s part eight of a 31-year-old franchise, and enjoy one of the best Japanese role-players of the generation. 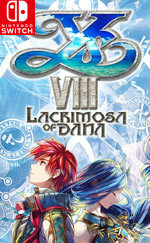 En définitive, Ys VIII : Lacrimosa of Dana est un portage à ne recommander qu'à celles et ceux n'ayant d'autres choix que la Nintendo Switch pour s'essayer à cette pépite. Pour les autres, les versions précédemment sorties offrent des expériences de jeu plus agréables. 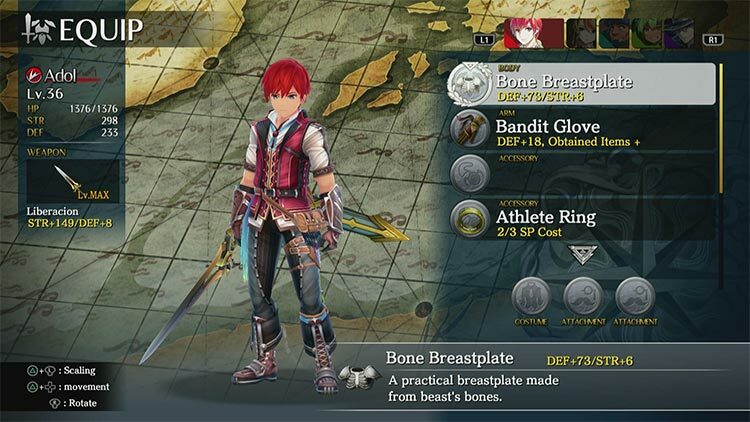 Soyez en tout cas sûr d'une chose, Ys VIII reste un excellent A-RPG japonais qui ne manquera pas de vous rendre ivre de bonheur, peu importe le flacon choisi ! 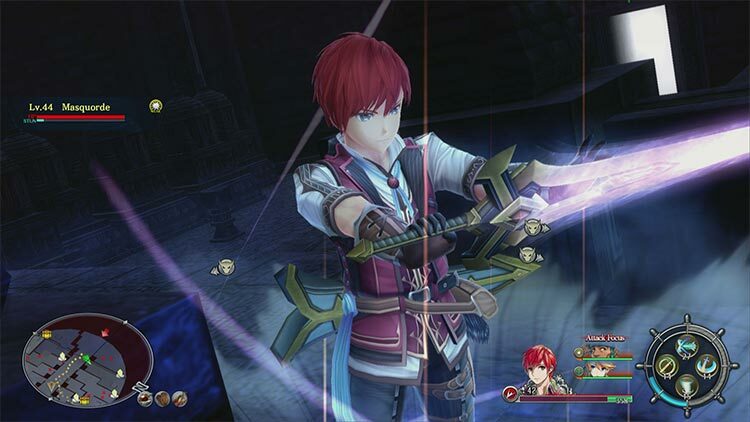 La nostra speranza è che Ys VIII: Lacrimosa of Dana non venga snobbato dai possessori di Switch per il suo aspetto vetusto e qualche problema tecnico assolutamente sopportabile. L'action RPG firmato Nihon Falcom è un titolo di indubbio valore che merita di essere giocato dagli amanti del genere in cerca di un sistema di combattimento divertente e stratificato, purché si sorvoli sulla qualità altalenante della conversione e sull'assenza della lingua italiana.